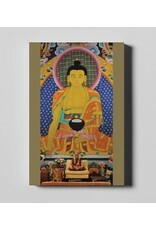 Home / The Last Dalai Lama? 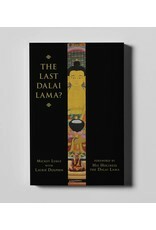 The Last Dalai Lama? 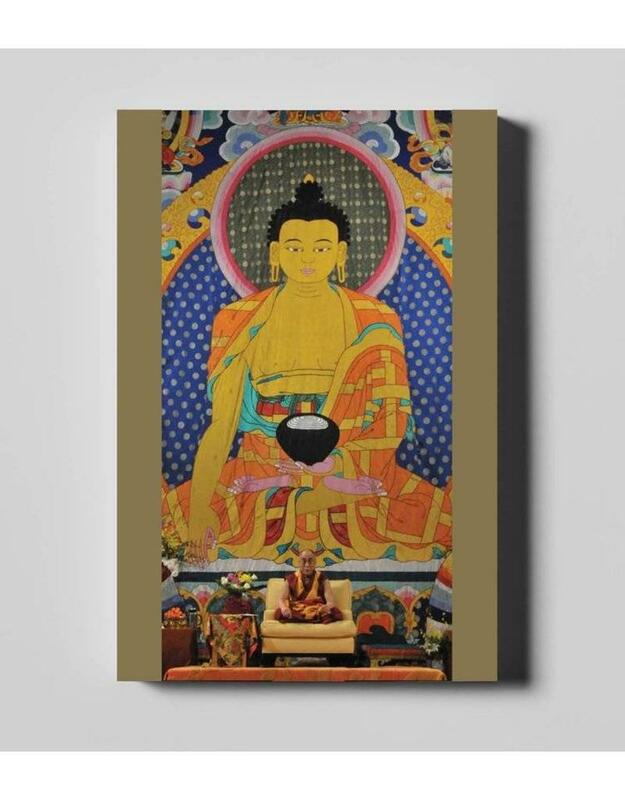 is a Deluxe Art Book featuring 85 breathtaking full page photographs of His Holiness The Dalai Lama and is a celebration of his legacy. 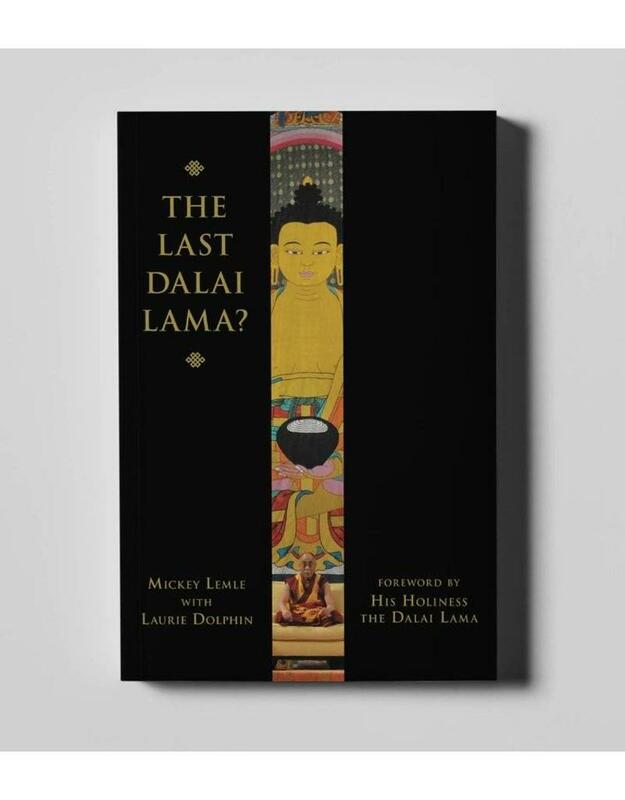 Adapted from the award-winning documentary film by Mickey Lemle, this book evokes His Holiness’s extraordinary impact on the modern world while he intimately explores the implications of his own death and possible reincarnation.Featuring full-color illustrations of his project The Atlas of Emotions—an invaluable resource that His Holiness describes as “a map of our emotions to develop a calm mind."